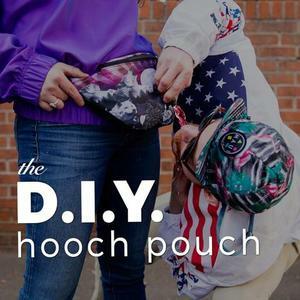 Fanny packs weren’t just made for hiding illegal vices at festivals, county fairs and high school reunions. With some quick MacGyvering you can smuggle bagged booze too. Here are the steps. It’s almost so easy you’d want to slap yourself for not thinking of it sooner. In case you’ve got the urge to make one now, here’s our assortment of different fanny packs you can slice up.